We know that no one size fits all. 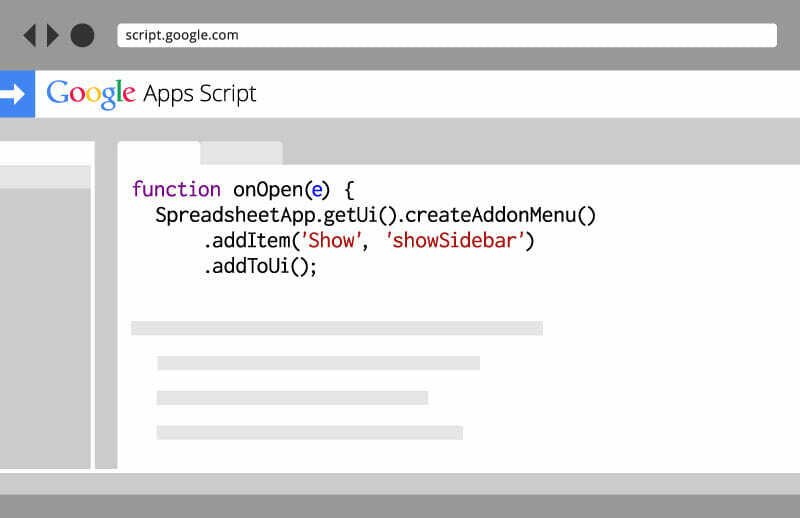 We specialize in Google Apps Script development, adding extra capabilities over Google Apps (Docs, Sheets, Slides, Forms, Gmail, Calendar etc.) to automate your business workflow and increase productivity. 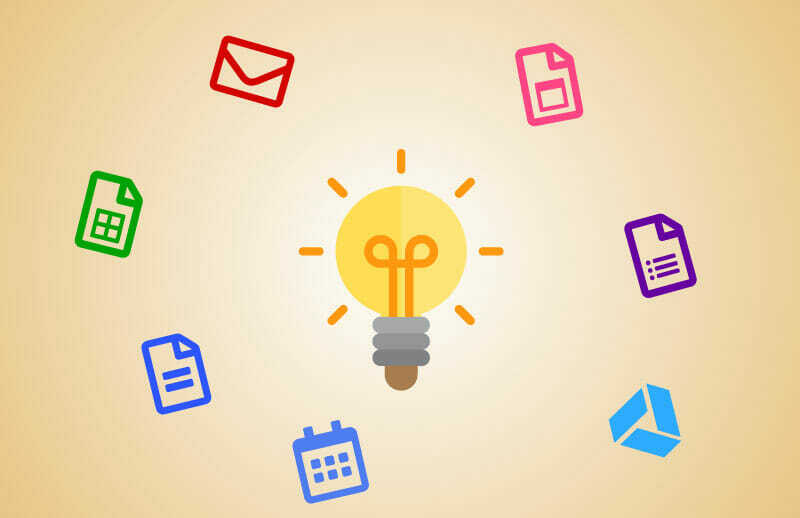 Whenever you cannot find solutions of using Google Apps properly, we could help you find techniques or tweaks to make things work. We are experts on problem-solving.